On Monday Night Football in Week 11 – the Chicago Bears will head out west and take on the San Francisco 49ers. This game is a battle between two divisional leaders – as the Bears lead the NFC North and the 49ers are in the lead atop the NFC West. The Bears are coming off a loss to the Houston Texans, while the 49ers played in a tie against the St. Louis Rams at home. These two teams are both seeking a postseason spot out of the NFC. The San Francisco 49ers are looking into whether their quarterback Alex Smith can play in this game or not. Smith left the game against the Rams in the first half with a concussion. 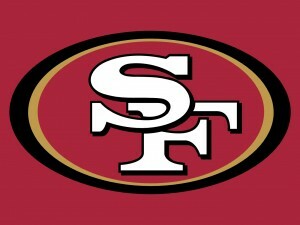 In the recent game against the Rams, the 49ers had a chance to win it, but David Akers missed a field goal. San Francisco was fortunate to not be beat on several occassions, and settled with the tie. Frank Gore, the running back from San Francisco has rushed for 753 yards and 5 touchdowns through 9 games. The 49ers play two straight road games after this; at San Francisco and St. Louis. The Chicago Bears are also questionable whether their quarterback Jay Cutler will play or not. Cutler also left the game with a concussion in the Sunday Night loss to the Texans. Chicago ranks 30th of 32 teams in the league with 189.8 passing yards per game. Cutler’s top target has been Brandon Marshall, with 904 yards and 7 touchdowns. Chicago’s defense leads the NFL in turnovers, including five in their most recent win over the Tennessee Titans. The Bears will come home and host Minnesota and Seattle after getting back home from this West Coast trip. Well, this should be a very interesting game. The oddsmakers had a tough job with this game, especially with both teams having quarterbacks as questionable for this game. Cutler and the Bears offense is better overall than Smith and the 49ers. In the end, the defenses will have to come up strong, and we feel the 49ers will be able to beat the Bears at their own game – turnovers. The Bears turn it over more than the 49ers and San Fran wins. The San Francisco 49ers are a 3.5 point favorite in this game. San Francisco feels like they are a team that can get to the title game within the NFC. Chicago has proven that they can play with the best of them; but have struggled against the top teams. The two Bears losses have come to the Green Bay Packers and Houston Texans. In the end, we feel the San Francisco 49ers will be able to barely cover the spread over the Chicago Bears. The Green Bay Packers and the Detroit Lions will get together Sunday afternoon in a huge tilt between NFC North teams. These two teams are both trailing the Chicago Bears in the division. 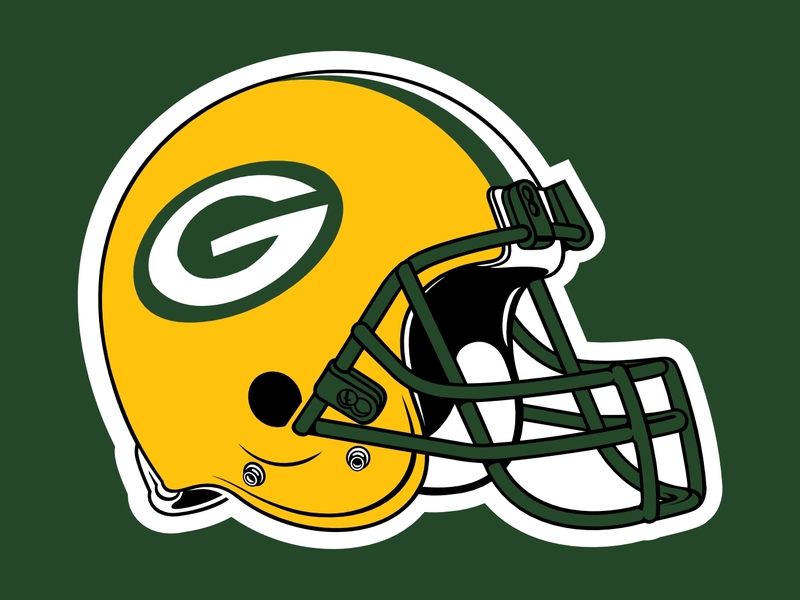 Green Bay comes into the game with a 6-3 record, and they have won four staight games overall. Detroit has been one of the more disappointing teams in the NFL this season; as they come into the game with a 4-5 record. Detroit lost their most recent game to the Minnesota Vikings. The Detroit Lions need a win in a bad way. The Lions will have to get their receiver Calvin Johnson going on the offensive side. Johnson has just two touchdowns on the season. Mikel LeShoure, the running back out of the University of Illinois has four rushing touchdowns; with three of them coming in one game. The Lions are the top passing team in the NFL behind quarterback Matthew Stafford. Detroit is passing for 307.3 yards per game. The Lions are two games behind for the NFC wildcards spot. The Lions are playing their first of three straight home games; as they see the Texans and Colts come to town the next two weeks. The Green Bay Packers have been red-hot since their loss at Indianapolis. The Packers have beaten Houston, St. Louis, Jacksonville and Arizona all by a touchdown or more. The Packers leading receiver has been Randall Cobb with 500 receiving yards and 6 touchdowns on the season. Green Bay has been unable to run the ball effectively, as they are rushing for just 99.7 yards per game. The Packers have outscored opponents 239-187. Green Bay is playing their second of two straight road games. Next weekend, the Packers will head to New York to take on the Giants. The Green Bay Packers are looking to win their fifth straight game. The Packers feel they are just as good, or better than any other team out of the NFC. Green Bay can pass just as well as anyone. Detroit will have a tough time slowing down the passing game of the Packers. We do not feel they are disciplined and talented enough to score with the Packers. In the end, Green Bay comes away with a win in this game over the Lions. The Green Bay Packers are just over a field goal favorite in this game; despite being on the road. We feel the Packers will continue their run at catching the Chicago Bears in the division. The Packers score early and score often, and come away with a win, and will cover the spread over the Lions. In one of the best Sunday Night Football games of the season – the Houston Texans will travel to Chicago to take on the Bears. Many have said this game could be a preview of the Super Bowl, which will take place in February. The Houston Texans are currently the top seed out of the AFC with a 7-1 record. Chicago is second, behind Atlanta in the NFC with the exact same record – of 7-1. Both teams lone losses came to the Green Bay Packers. The Chicago Bears have been winning games on the defensive end. The Bears looked terrific last week against Tennessee, blocking a punt for a touchdown, returning an interception for a touchdown, and recovering numerous fumbles by the Titans offense. Chicago is looking for some consistency from their pass offense, led by Jay Cutler. The Bears rank 29th in the league with 196.8 yards per game. Chicago’s running back Matt Forte is once again having a solid season; running for 539 yards and 3 touchdowns. Chicago has won all four of their games at home this season. 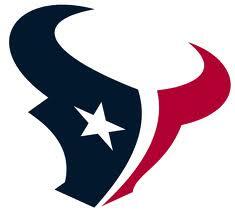 The Houston Texans are coming off a 21-9 win over the Buffalo Bills last week. The Texans have a tremendous defense. The Texans rank fourth in passing yards allowed and 2nd in rushing yards. The offense for Houston has been pretty good most of the season with the trio of Matt Schaub, Arian Foster and Andre Johnson. Houston has been a very effective team running the ball, with Foster at 770 yards and 10 touchdowns. The Texans come into the game with a 1.5 game lead over the Indianapolis Colts in the AFC South. Houston and Indianapolis have yet to play this season; playing twice in the final three weeks of the season. This should be a very interesting game. Both teams would like to show the world, that they are going to be a force to reckon with in the postseason. Both teams have teams breathing down their back in the division. The Packers are chasing Chicago and Indianapolis continues to surprise. Look for the Texans running game to give the Bears some fits. Jay Cutler has got to have a good game, and hasn’t been a real good player on Sunday Night’s in the past. We like the Texans to come away with a road win in this one. The Chicago Bears are -1 in this game. Houston can play just as well on the defensive side of the ball as Chicago, they just don’t get as many turnovers. If the Texans can take care of the football on offense, look for them to win the game. In the end, Houston covers the spread, and wins the game.